Water Damage Extraction and Dry-Outs 24 hours a day, 7 days a week. 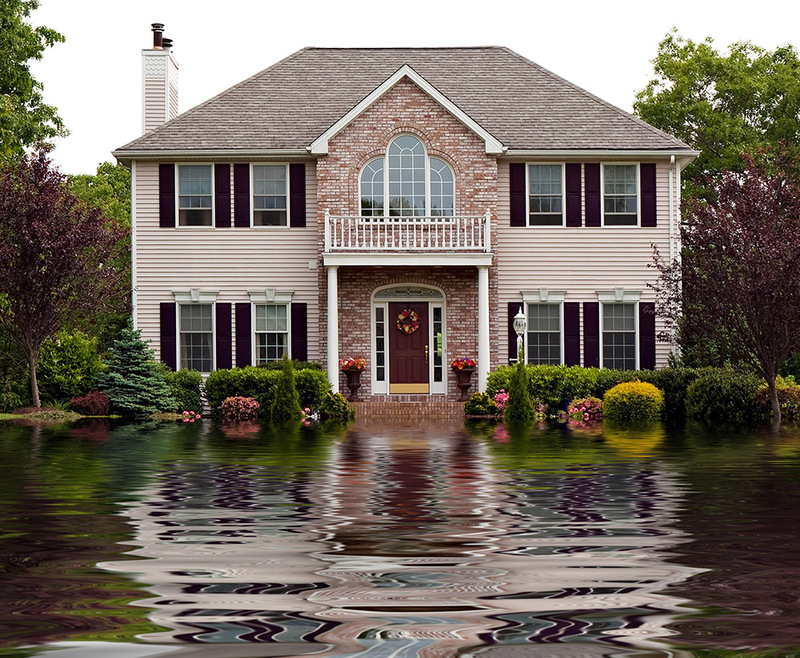 Extreme Property Restoration specializes in Flood Restoration Services including Carpet Drying and Cleaning, Wall Drying, Hardwood Drying, and Cabinet Drying for both Commercial and Residential Clients. With offices in both Sandpoint and Coeur D Alene, we serve the entire local area. Extreme Property Restoration's service technicians are courteous professionals, equipped with state of the art cleaning and restoration tools. We pride ourselves on being the very best in the business.